No more conventional impressions, temporaries and long waiting periods. CEREC restorations are milled out of a solid ceramic block in just a few minutes. They are then ready to be placed immediately. 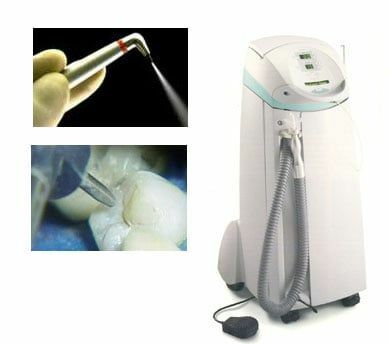 This eliminates the need for temporary fillings and crowns. It also means that you need only one appointment. And you donâ€™t have to wait for days on end until the ceramic filling is finished. 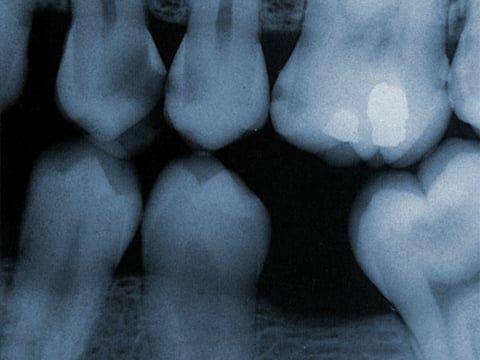 Because CEREC restorations can be placed immediately, you need only one appointment. And you benefit from tooth restorations which have demonstrated their durability time and time again.